Are you living in a small house for a number of years? Or are you yet to own a place of your own and continuing in a rented place? Then, you must invest in a new house. 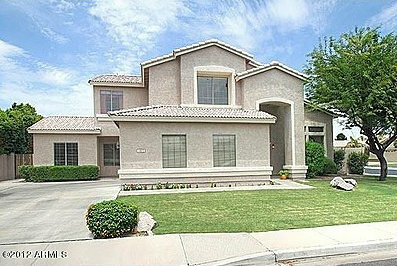 There are plenty of lucrative real estate properties around which can also be quite affordable for you. 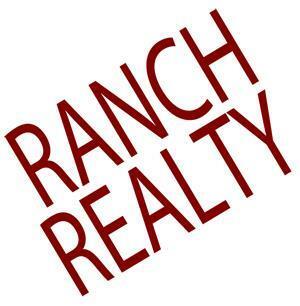 We, at Ranch Realty, can help. We are a full-service real estate and property management company which is known for its great real estate sales, leasing and other management services for homes in and around areas like 85258, 85260, Gainey Ranch, McCormick Ranch, Phoenix, and Scottsdale. We have agents who work with several residential real estate owners and investors who can also help you with a furnished house of your own. We specialize in internet and printing marketing of several houses for sales and rentals, along with providing background verification's, property maintenance, move-in or move-out inspections, and so on. With 40 years of experience, we have a great contribution to this field. So, you can rely on us to help you find a good home. Here, we have put together 2 reasons why you should invest in a new house. Take a look. First of all, your family must be growing. You will need a bigger place. So, how long will you continue staying in a small house? Just change it with a bigger and better house which can also have a safer neighborhood and a range of convenient amenities. Next, a new house is not just a place where you stay but it is a significant form of investment. It can add to your assets and secure your future. So, it is definitely a wise move to have a house of your own. So, what are you thinking? Quickly call us at 877-473-9077 to browse through a new property today.